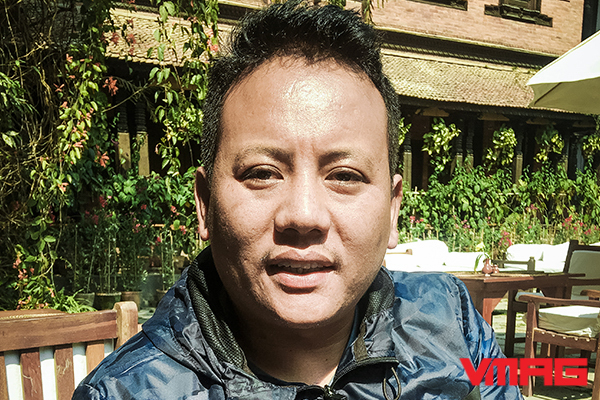 Phurpa Lama, Country Manager for the Climate Reality Project Nepal, is a climate activist who has more than seven years of experience in the climate-change sector. 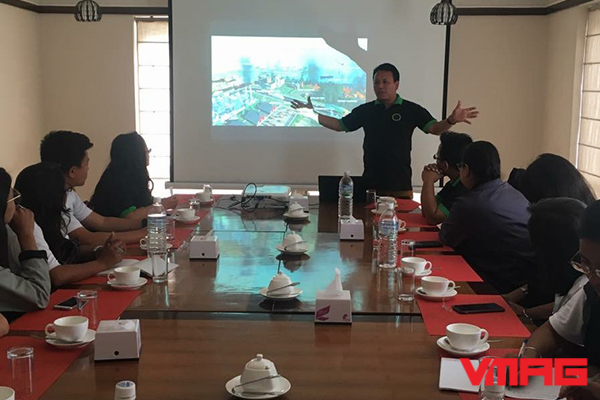 He has organised a number of workshops and trainings programmes for Nepali youth and the indigenous population, to create awareness about environmental and climate change issues. 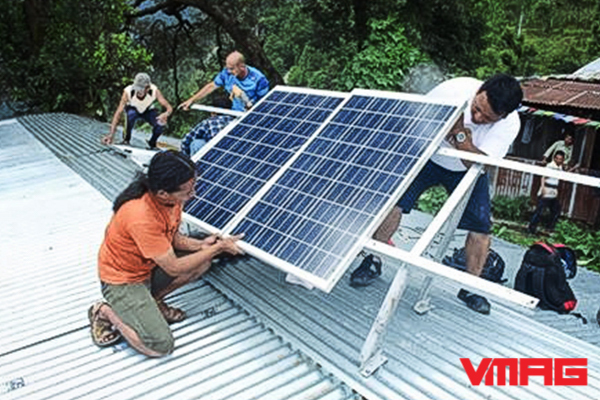 In 2015, he initiated the solar campaign 'Light up a life for a better Nepal', which sought to introduce solar power to villages all across Sindhupalchok. He believes that focusing on clean energy and implementing prudent adaptation measures is the need of the hour in this age of climate change. We have organised many workshops for college students wherein we teach them about the global consequences of climate change and ways to mitigate their effects. It is our belief that the youth of the country should be well aware of the impact of human actions on the ecosystem and the climate, since they are the ones who will be leading our country in the future. Even a slight change in the behaviour of an individualólike limiting the use of plastic-based products--can make a huge difference. We believe that such issues should be taught to students from an early age, which is why we have been lobbying the government to include climate change in the school curriculum. In my opinion, any form of renewable energy is better than fossil fuel. Using solar power to generate electricity does no harm to the environment, and we get to fully make use of the energy from the sun, which we get in abundance. Itís encouraging that the government is embracing solar energy--be it by installing street lights powered by solar panels or by installing solar panels in some of its offices to generate electricity. But more needs to be done nationwide. Solar power will be especially instrumental in changing the lives in villages that are still not plugged to the national grid. Our initiative 'Light up a life for a better Nepal' is our ongoing solar campaign through which we provide household solar power systems to villages that were hard hit by the earthquakes of 2015. Focusing on solar energy is particularly important for Nepal because we still rely on India to fulfill more than 30 per cent of our electricity needs. Solar energy is not just another source of energy for Nepal, but also a means for us to become energy independent. We believe that conserving our natural resources will automatically fortify our ecosystems. Preserving our biodiversity and existent ecosystems should be the government's priority. 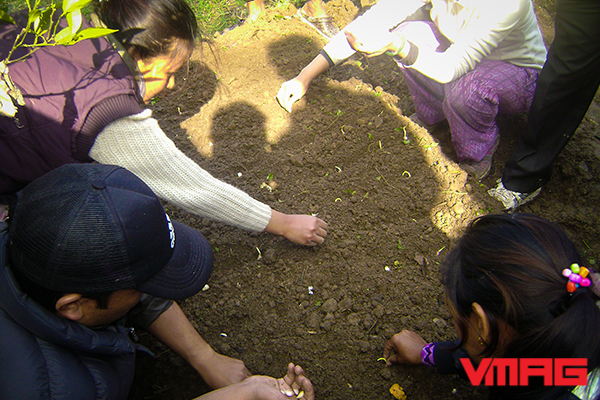 To help conserve farmlands, we need to encourage the use of permaculture for agriculture. For areas that face water shortages, we need to encourage the adoption of rainwater harvesting. And regarding disaster preparedness, the government needs to identify disaster-prone areas and create a system for alerting the citizens of danger as quickly as possible. The pesticides that we use to protect our crops not only harms our health, but also degrades the quality of the soil. It takes up to 20 years for chemical-infested soil to revert to its original quality. There are many ways to ensure that our farmerlands don't turn infertile, chief among which would be the adoption of organic farming and permacultural practices. First of all, the government has to recognise the growing need for climate-control initiatives. Climate change has had adverse effects on countries all over the world, and the recent floods and droughts in Nepal are proofs that climate change is creating problems here as well. Since Nepal is an agriculture-based country, the government must take strong initiatives to ensure that the farmers--who are hit hardest by climate change--are able to continue with their occupation. The government has to adopt international climate policies, and implement them at the state and local levels. Implementing green lifestyles in urban areas can be quite challenging. We can start by encouraging people to build eco-friendly buildings, reducing the use of plastic, recycling our garbage and so on. As for public property, the government needs to line the major thoroughfares with trees and create more green spaces in the cities. Furthermore, we need to push for the adoption of more electric vehicles. In the rural areas, afforestation should become a major priority. And promoting climate-smart initiatives such as the adoption of gobar gas, protecting our water sources, creating seed banks and introducing water-catchment methods are of utmost importance.